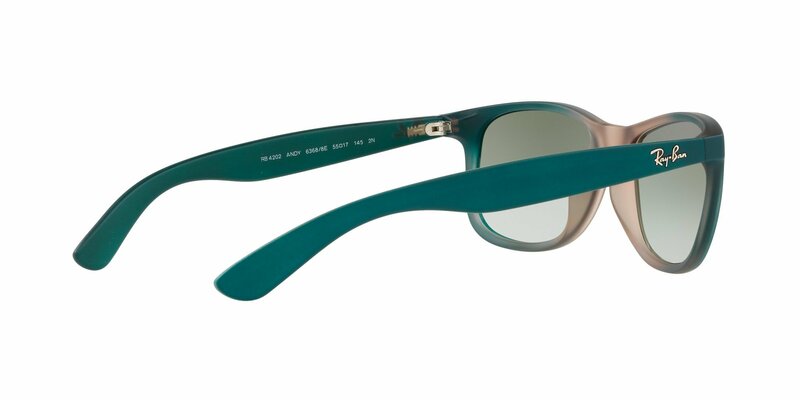 Men's, gradient green on lite brown, plastic, rectangular, green gradient, rx-able, yes. 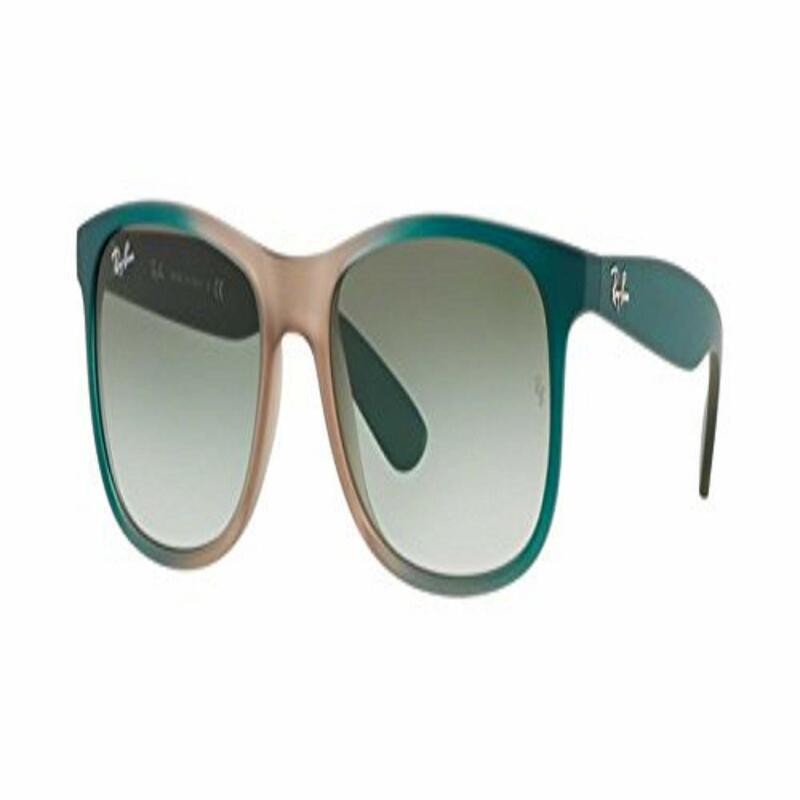 Part of the Highstreets Collection the Andy is inspired by an iconic style. 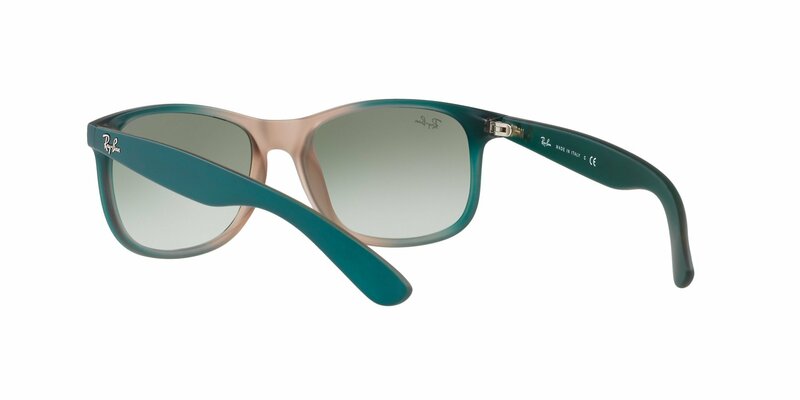 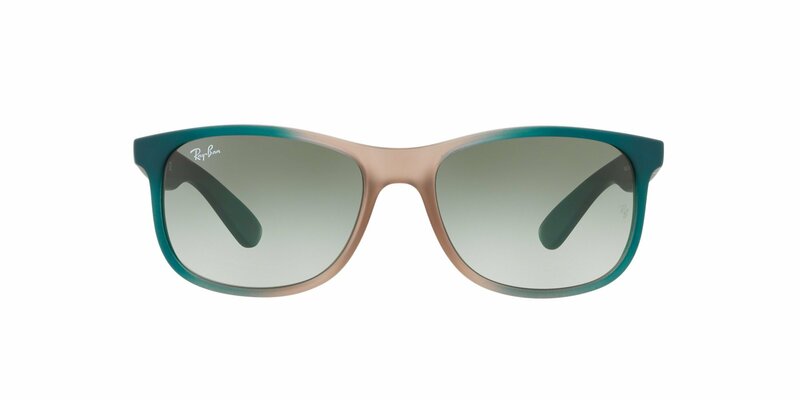 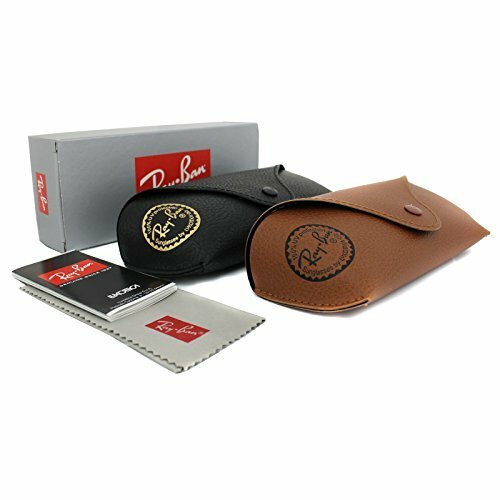 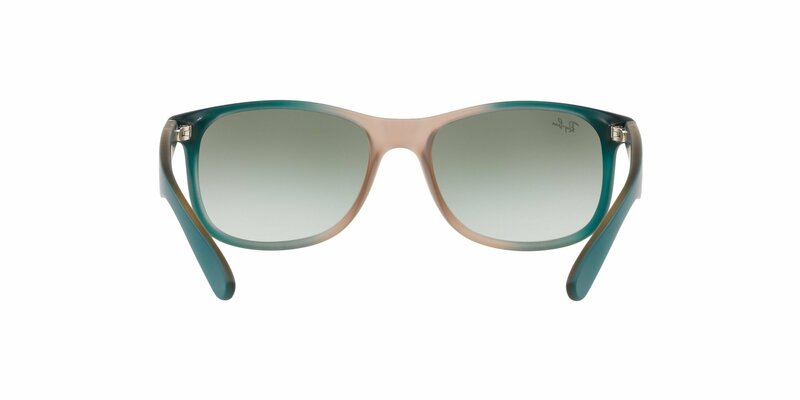 With fresh frame and color lenses this style also has unique rubberized frame finishes.